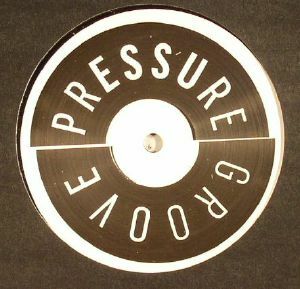 A SQUARED Groovepressure 13 vinyl at Juno Records. REPRESS ALERT: Groovepressure is back by popular demand after a 13 year hiatus and kicking things off with re-releases and new productions from the original Groovepressure artists. Taking influence from original UK techouse and techbreaks, Detroit techno, Chicago House, electro, deep house and 90's electronica, Groovepressure is about keeping these influences fresh whilst looking towards the future. Releases will include new music plus re-masters and remixes of sought-after Groove Pressure classics. Groovepressure came from the underground and had support from legends like Laurent Garnier and Andrew Weatherall with recent support from the newer school including Onur Ozer and Raresh. A² (aka Andy Panayi and Alec Stone) are London bred artists who originally appeared on Groovepressure in 2001. Their tracks will form the first comeback release on Groovepressure. 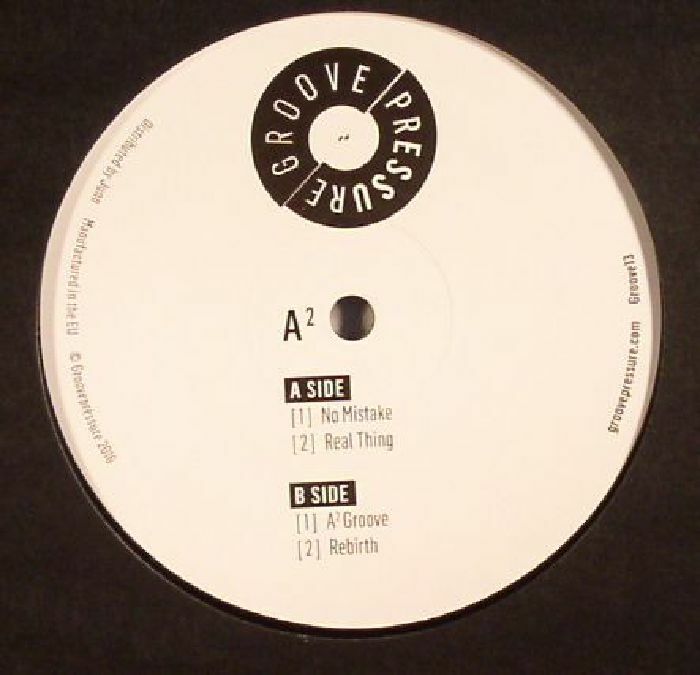 "No Mistake" and "Rebirth" are both re-mastered Groovepressure classics in their own unique tech-breaks style whilst "A² Groove" and "Real Thing" are new releases taken from the vaults and keeping the same vibe.